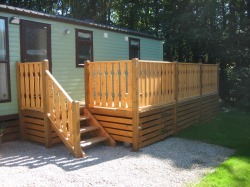 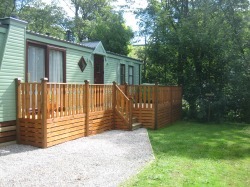 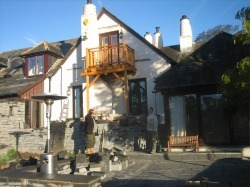 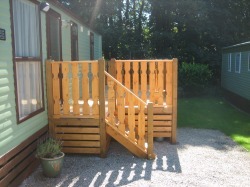 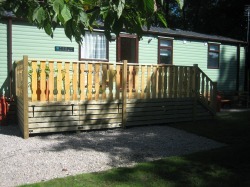 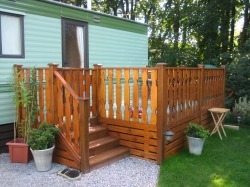 RJL joinery specialise in decking and fencing, We can quote you on the spot. 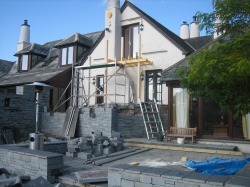 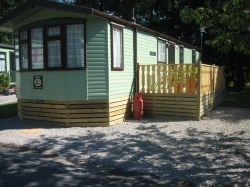 And if your happy with our quote we can give you a start date there and then. 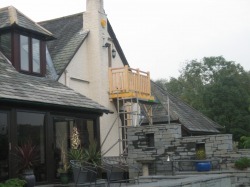 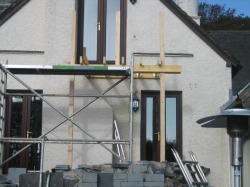 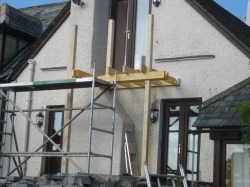 RJL joinery use locally sourced timber and only use treated timber, Rjl joinery do not charge vat and our prices will beat any quotes you may have already received.